According to a news report by Reuters, Taliban leaders may meet the Saudi crown prince in Pakistan. Mohammed bin Salman is scheduled to arrive on Sunday in Pakistan, where he could hold a meeting with a Taliban delegation on the Afghan peace process. The Reuters news agency quoted an unnamed Pakistani official as saying “Though it is a top secret so far, there are strong indications representatives of the Afghan Taliban will meet Prince Salman during his visit to Pakistan on February 18.” A Taliban team is expected to arrive in Islamabad for talks with Prime Minister Imran Khan. In the past 24 hours, Afghan National Defense and Security Forces launched 12 clearing operations and carried out 79 Special Forces tasks in different parts of the country in order to remove security threats and ensure security. Afghan Air Forces also conducted 82 flights supporting Afghan National Army and carried out 14 airstrikes on enemies’ positions. As a result, 90 insurgents were killed and 41 were wounded. 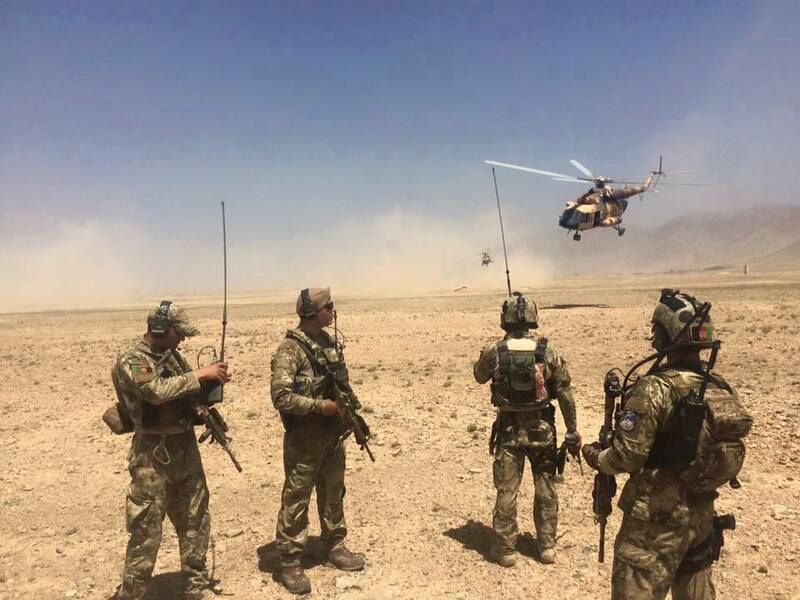 These operations were conducted by the Afghan National Army Forces and with the support of Air forces in Kapisa, Parwan, Ghazni, Paktia, Kandahar, Uruzgan, Badghis, Farah, Sir-e Pol, Balkh, Takhar and Helmand provinces. In these operations, 34 insurgents were killed, 3 were wounded in Khas Uruzgan district and capital of Uruzgan province. 12 insurgents were killed, 17 were wounded in Farah capital. 10 insurgents were killed, 11 were wounded and 2 motorbikes were destroyed in Sayyad district of Sir-e Pol province. 10 insurgents were killed, 4 were wounded and 3 motorbikes were destroyed in Andar district of Ghazni. 10 insurgents were killed in Shorabak district of Kandahar. 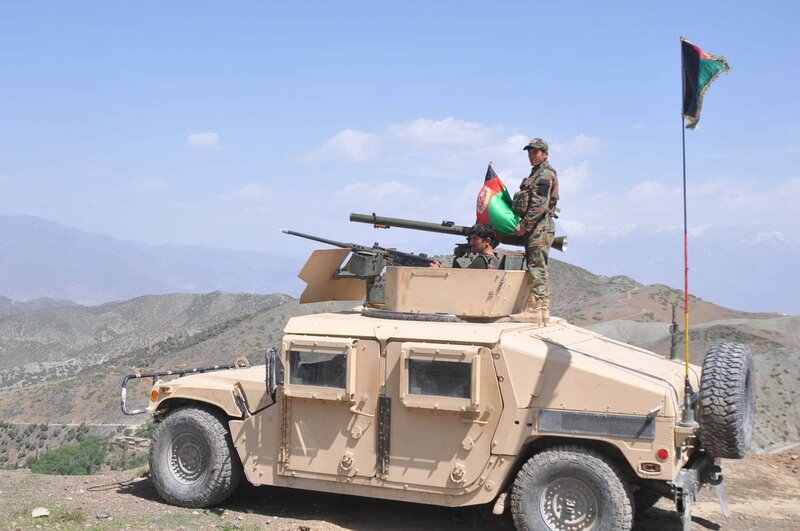 Similarly, 7 insurgents were killed and 6 were wounded in Gurziwan district of Faryab. 4 insurgents were killed in Zarmat district of Paktia. 2 insurgents were killed, 3 motorbikes and 2 weapons were seized in Highway of Samangan-Baghalan. An insurgent was killed and a Sniper rifle was destroyed in Bala Murghab district of Badghis. As a result of Operation “Waleed 36” in Sayyad district of Sar-e-Pul, 23 insurgents including two prominent Taliban commanders Mahaz and Qari Golbuddin were killed. Additionally, 26 were wounded according to a statement by Ministry of Defense. Tajikistan plans to increase electricity exports to Afghanistan and Uzbekistan in 2019, said Chairman of the state energy holding ‘‘Barki Tochik’’ Mirzo Ismoilzoda at a meeting with journalists in Dushanbe on February 13. He added that negotiations were underway with the Afghan and Uzbek energy sector on the volumes and prices of supplies. 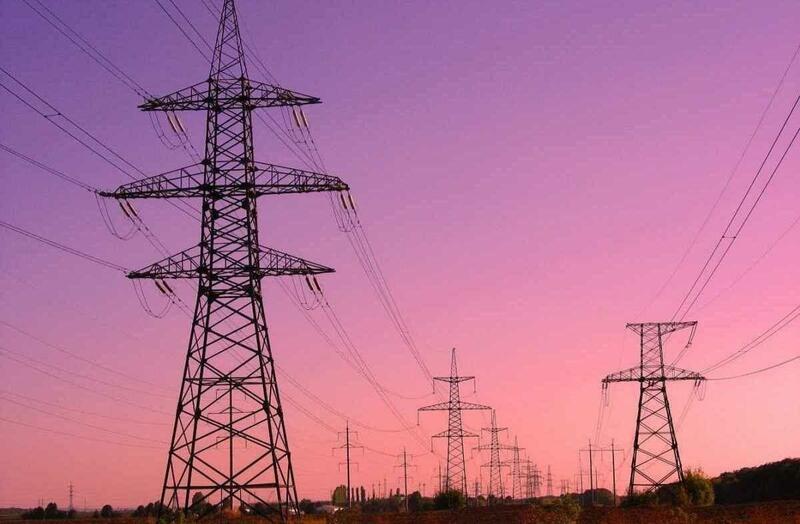 At the peak of electricity production (spring-summer season), the republic can offer Afghanistan and Uzbekistan more electricity than in 2018. According to preliminary agreements, it is planned to supply about 3.2 billion kWh of electricity to neighboring countries, that is, 1.6 billion kWh for each country. Commenting on whether the export tariffs for Uzbekistan will change compared to 2018, Ismoilzoda noted that this issue is being discussed with Uzbek colleagues and the Tajik side suggests raising it. 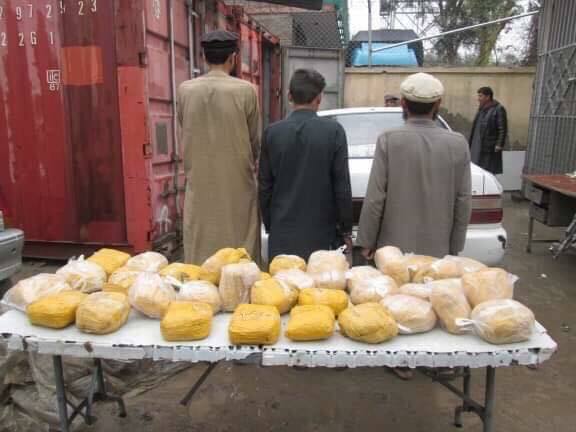 The ministry of interior announced in a statement that during Counter- Narcotics operations, three drug traffickers carrying 62kg hashish and 4kg heroin have been arrested by Afghan National Police. The operations were carried out in Rodat district, eastern Nangarhar province and the three had ‘skillfully’ hidden the drugs in three vehicles. 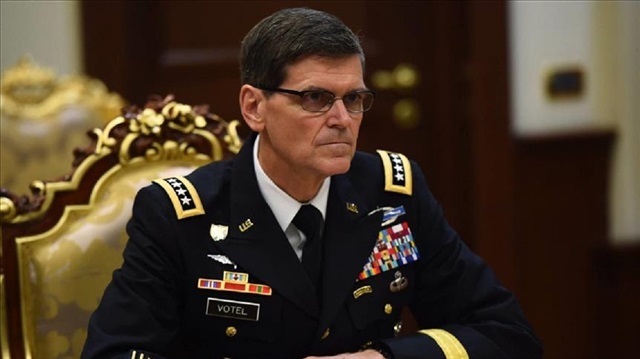 Even before any peace push-related drawdowns, the U.S. military is expected to cut down troop levels in Afghanistan as part of an efficiency drive by the new commander, a U.S. General Votel told Reuters on Friday. It was estimated that the cuts may exceed 1,000 forces. The General said the decision to reduce some of the roughly 14,000 American forces in Afghanistan was not linked to peace efforts. Meanwhile, other sources offered lower estimates-diplomatic sources told Reuters that they believe the efficiency push, which has been raising eyebrows in Kabul, was already driving down U.S. troop levels. Votel added that some troops could be moved “over the horizon,” still remotely supporting the war effort from overseas. Votel added that this would also reduce vulnerabilities in America’s ‘longest war’ in Afghanistan. Miller’s spokesman, Army Colonel Dave Butler, declined to speculate on future troop levels. But Butler said Miller would still have surge capabilities into Afghanistan when needed for specific missions. 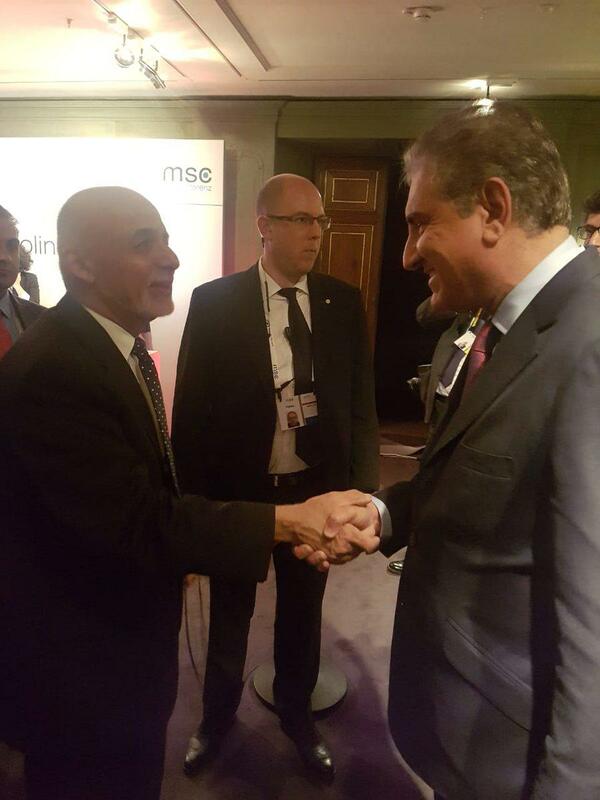 Foreign Minister of Pakistan Shah Mahmood Qureshi after meeting with Afghan President Ashraf Ghani along the sideline of the Munich Security Conference said that the two nations cannot flourish without the other. He wrote in a statement “Pakistan and Afghanistan are not just neighbours but two neighbours whose destinies are intertwined. Peace must be the only victor”. 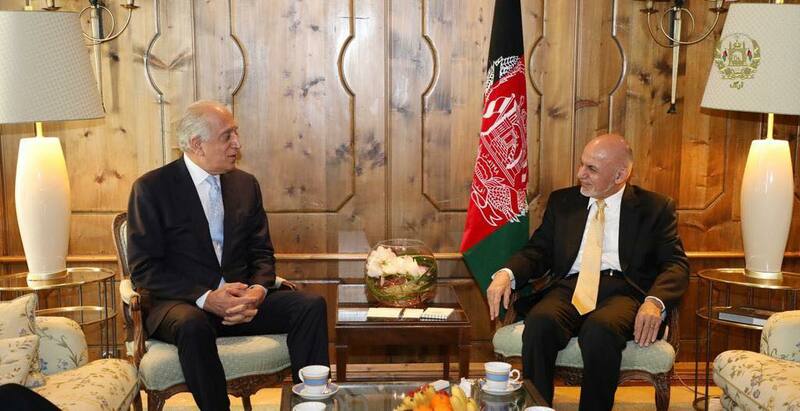 US Special Representative Zalmay Khalilzad met with President Ghani at the sidelines of the Munich Security Conference and discussed recent developments on peace in the region. 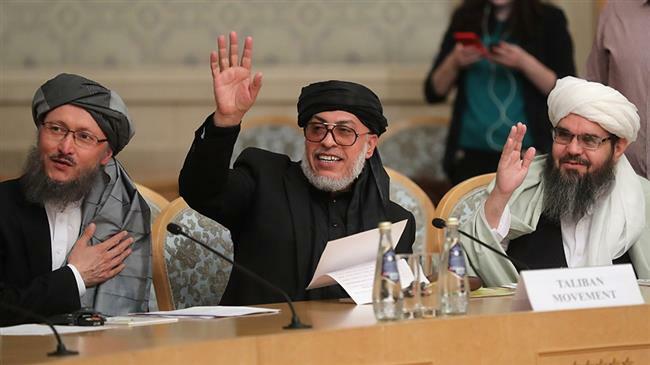 The two discussed the next steps in the Afghan peace process, including a consultative Grand Assembly for reestablishing consensus among Afghans on the process. As per the Presidential Palace statement, Khalilzad assured of US’s commitment in playing a facilitative role in Afghan peace under the umbrella of Afghan government. On the sidelines of the same conference, President Ghani met NATO Chief Jens Stoltenberg on the sidelines and discussed Afghan-led peace process, fight against terrorism and regional countries’ role in this regard. The president also met with Uzbek Foreign Minister Abdulaziz Kamilov, wherein the Ghani appreciated efforts of Tashkent conference for Afghan peace. Moreover, Ghani met with Turkey’s minister of defense Hulusi Akar, Qatar Emir Tanim Bin Hamad and UAE minister of state of foreign affairs Anwar Gargash and discussed counterterrorism and peace process among other things.